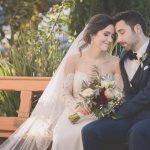 Your wedding photography is the most important part of your wedding day. The photographer and package you choose shapes the memories that you will hold dear for a lifetime. It can often be difficult wading through they many options that are out there. 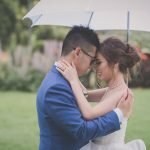 Our Melbourne wedding photography packages are designed to keep things simple for you to choose in addition to helping you achieve exactly what you desire. 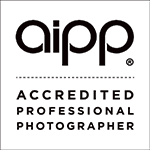 All of our Melbourne wedding photography packages include everything in their price and there are no hidden extras. We have designed our wedding packages to be as straight-forward as possible. 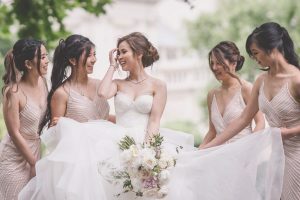 All of our packages have the same basic inclusions, and we are able to tailor a wedding photography package to suit any requirements that you might have. 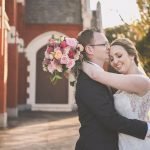 Our extras and add-ons are designed to enhance your Melbourne wedding photography experience, and as such provide an even better service to you on your wedding day. We want to keep things simple for you, while we maintain a great product and service that we know you will love. 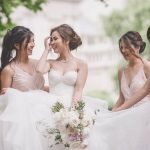 An extra photographer can really help capturing all the special moments from your day. It allows us to be in two places at once, therefore capturing more memories and more moments for you to treasure. 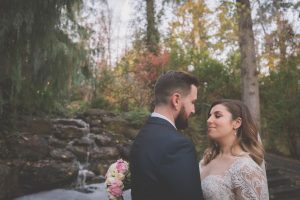 Sometimes it isn’t possible to fit your whole wedding day into 5 or 8 hours. Unlike other photographers, we work with you from the start to ensure you get the full coverage that you need, with no surprise costs later. Creating a wedding album is a daunting task. Our album design service offers you a flat rate for design, and gorgeous products at very competitive rates – many of which you can order through your exclusive login area. The gorgeous Lina and Will are nominated as a contender for the easy weddings wedding of the year! Danielle and Simon's beautiful wedding photos from the gorgeous Chateau Wyuna. 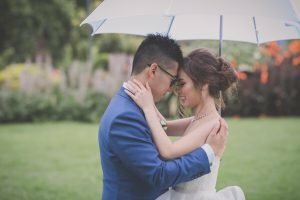 Stunning photos of our gorgeous Lina & Will at a very wet Melbourne wedding! 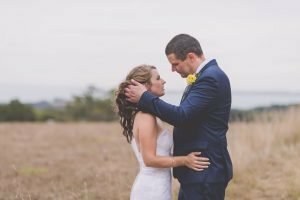 Lauren & Andy's amazing photos from their Mornington peninsula wedding. 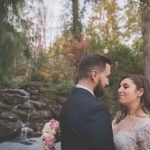 Some of our favourite photos from their wedding!